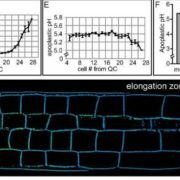 Background: Plant cells are protected from their environment by a rigid, yet flexible barrier, the cell wall (CW). 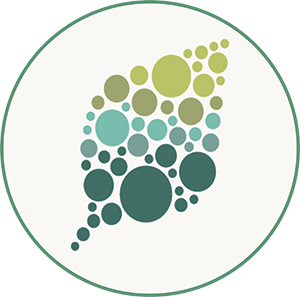 When plant cells grow, they meet the challenge of having to loosen up their CW to allow for expansion, while at the same time ensuring that it does not break. 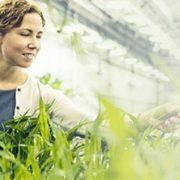 Hence, plant cells have developed signaling pathways that monitor the status of their CW and adapt their growth accordingly. 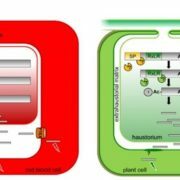 In tip-growing cells such as root hairs (RHs) and pollen tubes (PTs) of the plant model Arabidopsis, these pathways are controlled by three members of the malectin-like receptor kinase family, FERONIA, ANXUR1 (ANX1), and ANX2, in cooperation with their ligands, the RAPID ALKALINIZATION FACTORs. Loss of CW integrity in PTs, as seen for example in anx1 anx2 double mutants, results in PTs that burst upon germination, leading to male sterility. 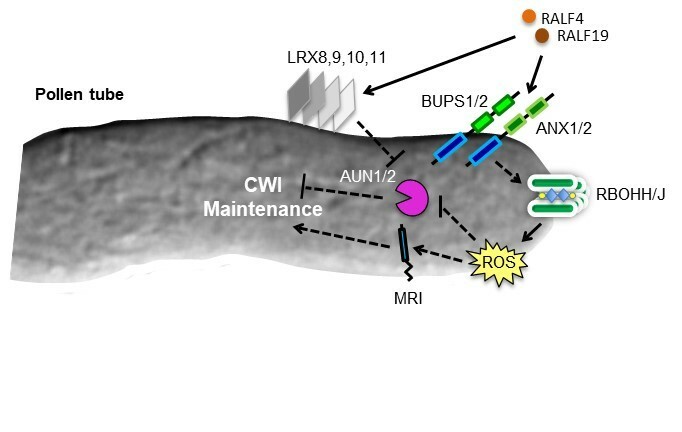 Question: As the late stages of this CW integrity pathway are currently completely unknown, we wanted to test if the study of a weak anx1 anx2 suppressor mutant, whose PTs do not prematurely burst, could allow us to identify new components of this pathway. Findings: We found that two type one protein phosphatases ATUNIS1 (AUN1) and AUN2 function redundantly in promoting RH and PT growth in Arabidopsis. 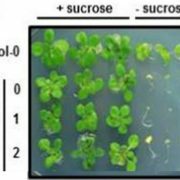 If we switch off these phosphatases or express malfunctioning variants of them, PTs and RHs of wild-type plants struggle to elongate properly. However, if we express the same variants in the anx1 anx2 mutant background, PTs burst significantly less and male fertility is restored. 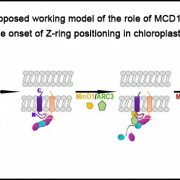 Our results indicate that the phosphatases AUN1 and AUN2 promote tip growth and constitute late negative regulators of the CW integrity pathway. Next steps: Several protein kinases have been reported to play a role during CW integrity signaling, and the phosphatases AUN1 and AUN2 could potentially counterbalance the activity of these kinases. 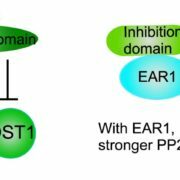 Thus, one major step forward will be identifying the direct targets of phosphorylation and dephosphorylation of these protein kinases and phosphatases, respectively. 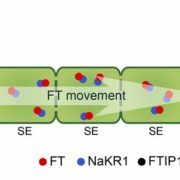 This will further our understanding of the fascinating coordination between internal growth machinery and external CW that a plant cell accomplishes.